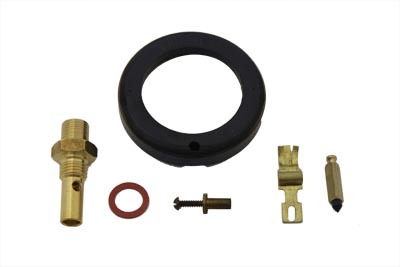 Carburetor cable block kit includes screws washer and cotter pin. 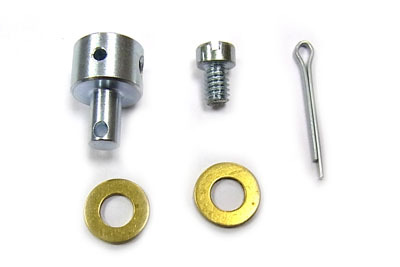 Block and cotter pin are stainless steel and screw and washer are cadmium plated. 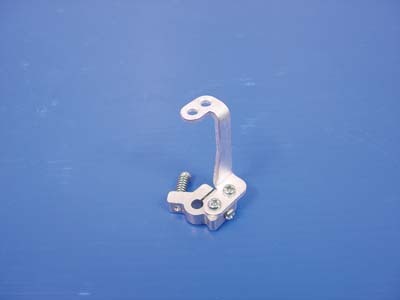 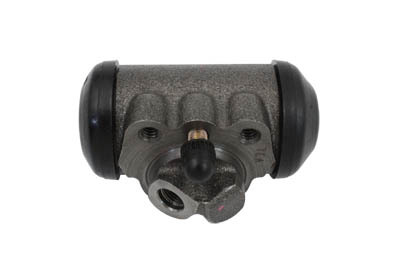 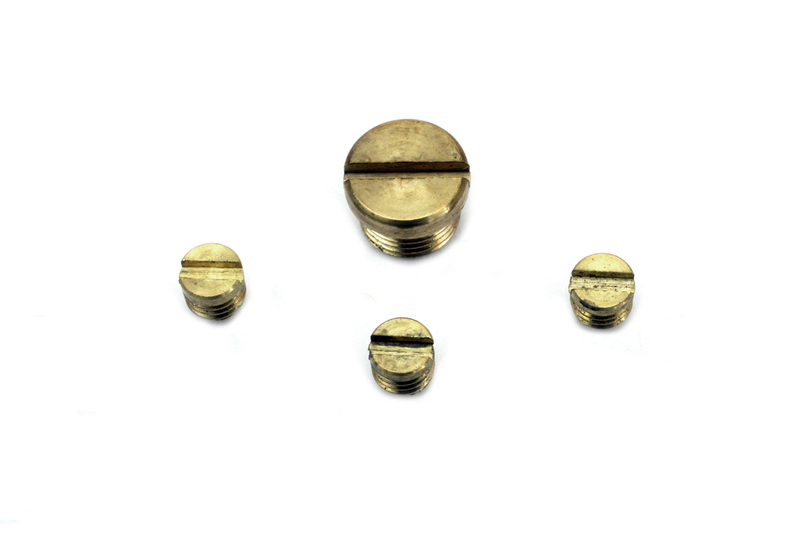 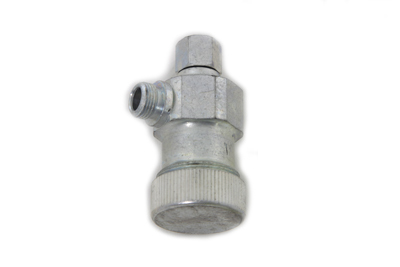 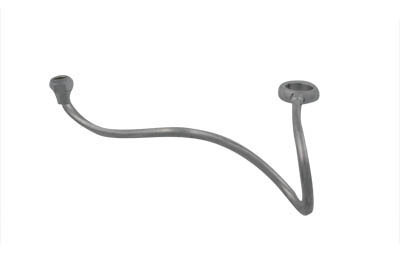 Carburetor cable block kit attaches inner choke or throttle cable to throttle arm.